McNeil Akron Blades - Find The Rotary Shear Cutters You Need! 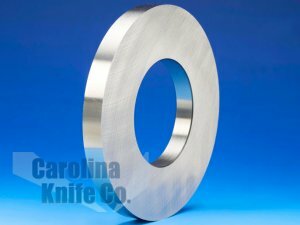 | Carolina Knife Co.
McNeil Akron rotary cutters convert ply into usable manufacturing product for the tire and rubber industry. 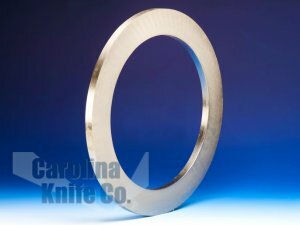 McNeil Akron Standard circular shears or rotary bias cutter, are commonly used to cut rubber ply for the final manufacturing phase.